Sun or snow. Summer or winter. 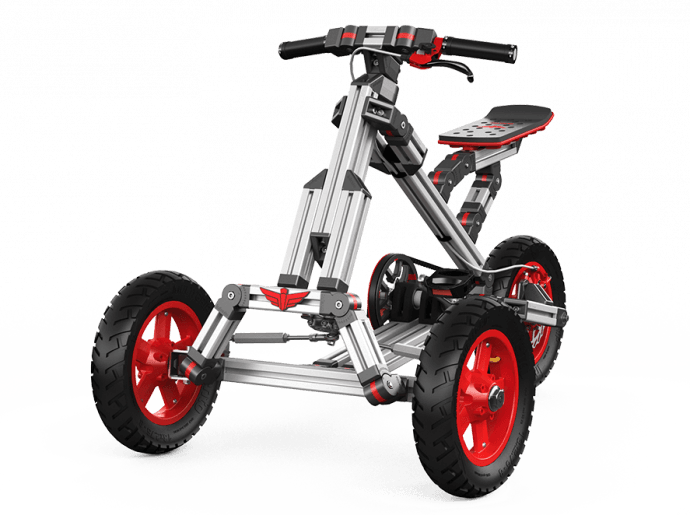 Infento takes on every terrain and season! 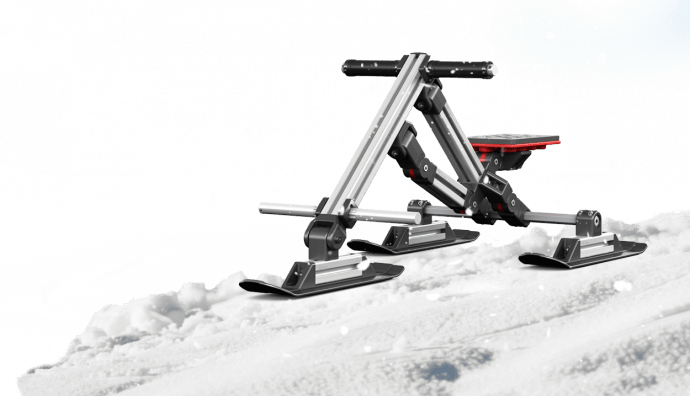 Simply turn your rides into glides with our awesome Snow Add-ons. Junior Snow is an Add-on for the Smart, Genius, Master, Legend, Junior, Creator and Master Creator Kits. This Add-on lets you create 4 awesome glides for children from 1 to 7 years. SNOW OUTSIDE? GREAT! THIS ADD-ON GIVES YOUR SNOW RASCALS GUARANTEED FUN! What you can build with your family - 4 Glides! 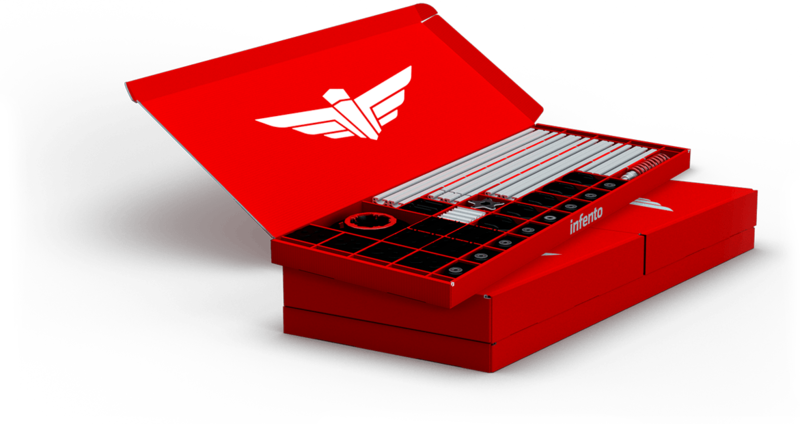 No fewer than 29 rides to assemble with the Genius Kit. While creating together, your child will get the chance to unleash their inner creative genius. 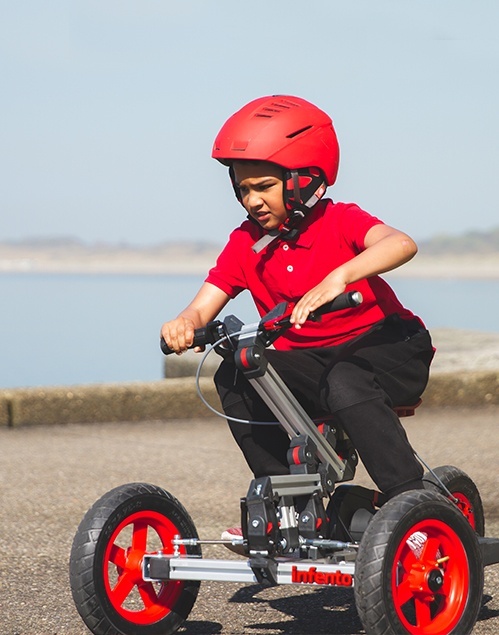 Build our famous Speedster pedal go-kart or go for some laidback drifting with the Whirl. And how do you like our redesigned Biker? Isn’t it a looker that makes motorcyclists envious? You say you want it ALL? We can arrange that. The Legend Kit offers an opportunity to build any of the 32 rides from the Master Kit, plus it includes the ePulse® System electric rides. Many hours of quality time with your kids guaranteed. This can be easily identified as our flagship Kit. For the real makers among us. With the Smart Kit you and your child can build any ride from the Explorer and the Pioneer Kits or you can pick one of the 3 unique new rides. 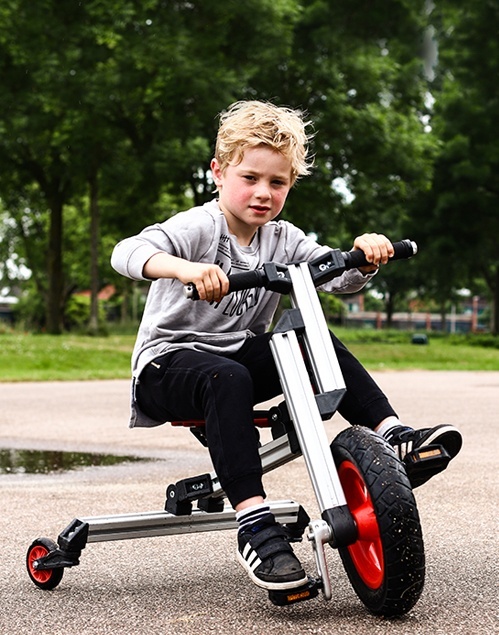 Premium quality fun, twisting, turning, scooting and cycling, for everyone from 0 to 14 years of age. 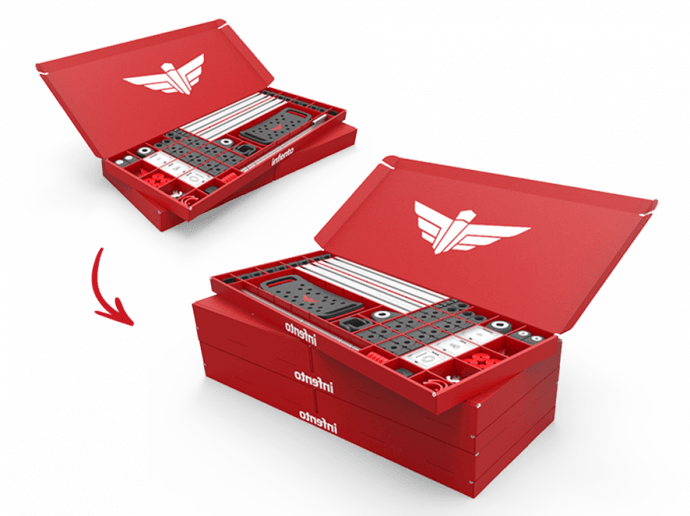 Get building and help your child develop invaluable skills for the future.